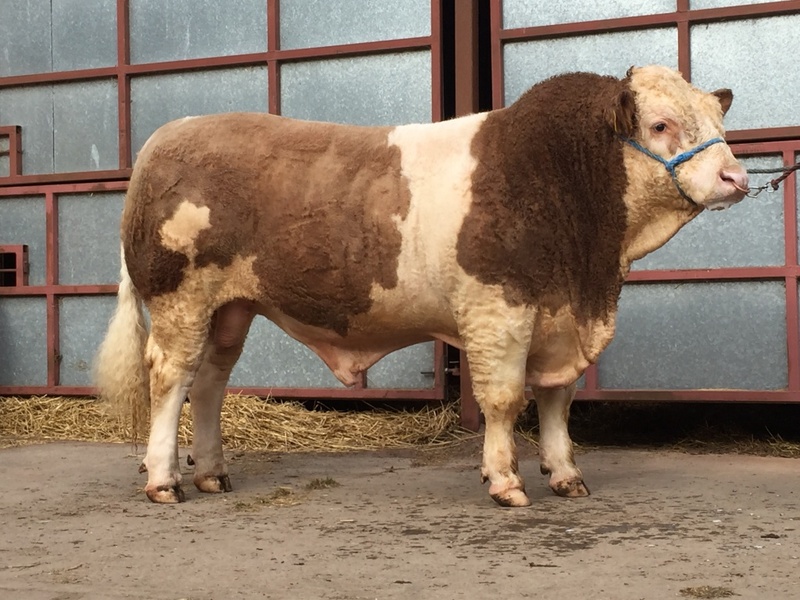 Sire – Ravensdale Chopper was Reserve Junior Champion at the English National Show at East of England Show and was purchased privately. Freida ran with Barnattin Felix from 14 May to 11 August. 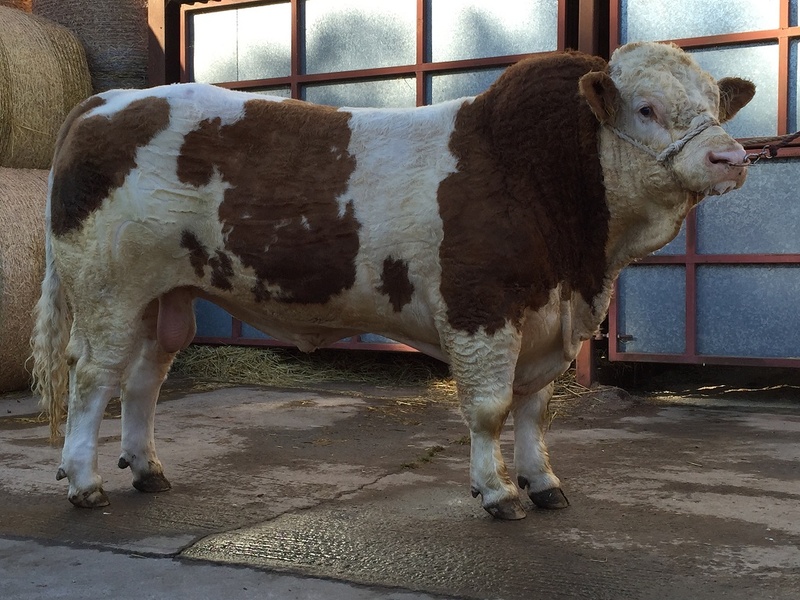 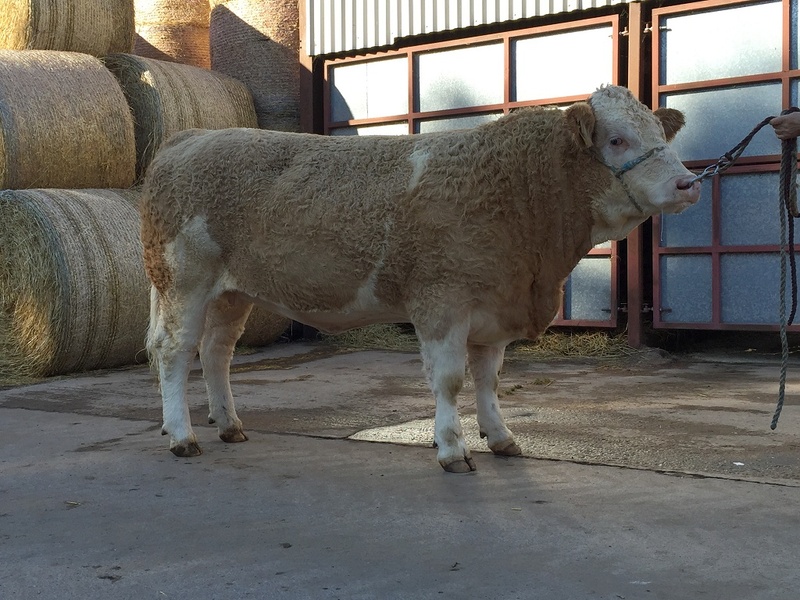 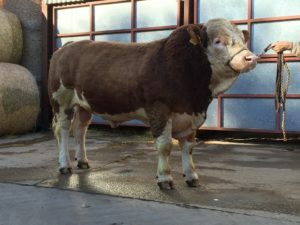 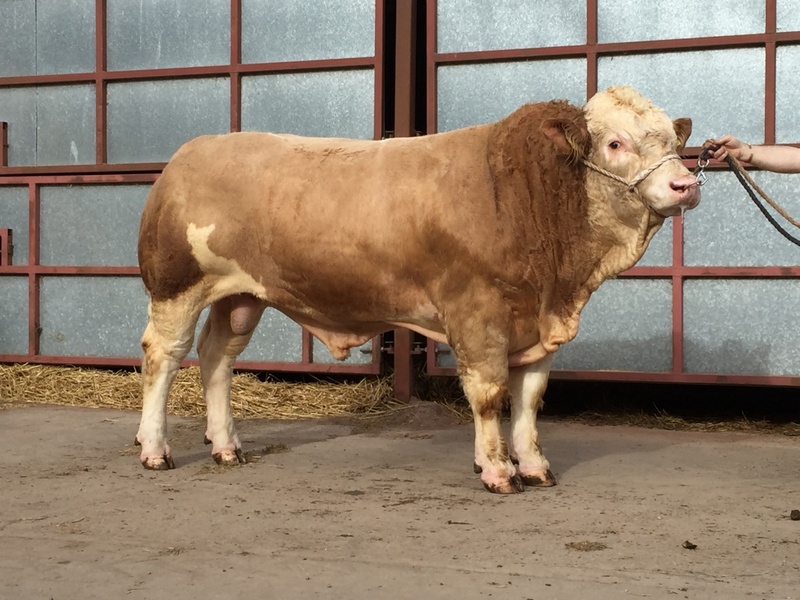 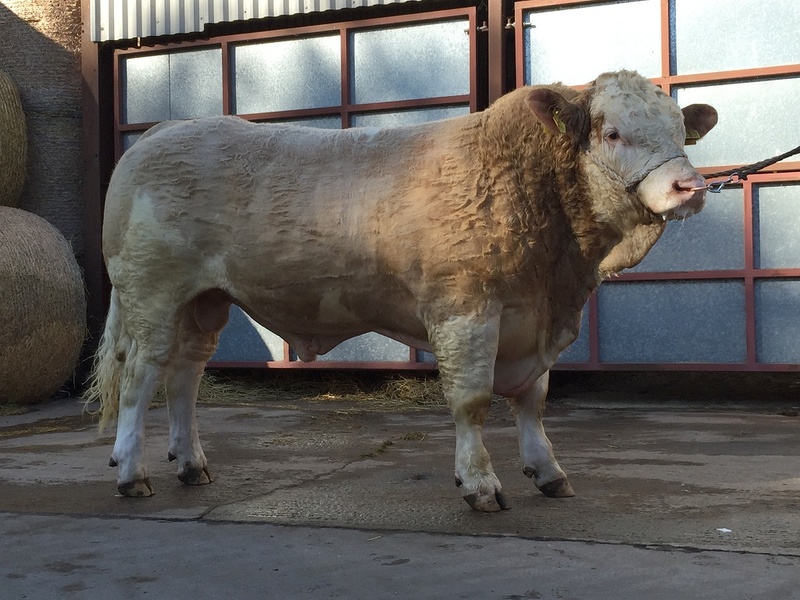 Felix was purchased at Roscommon where he was Junior Champion Bull. 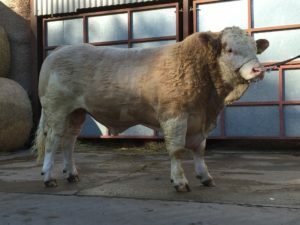 One of Cracker’s first sons to be offered for sale. 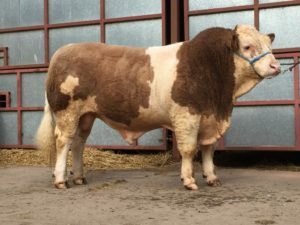 Cracker was overall champion at Stirling Bull Sales. 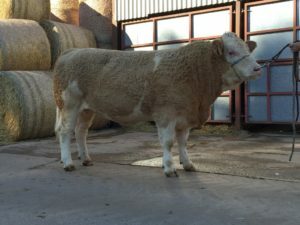 Dam Drumsleed Teresa by Drumsleed Nato. 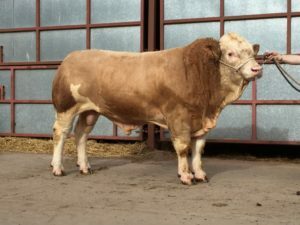 Nato was reserve male champion at the Royal Highland Show and also bred Drumsleed Susannah – Overall Champion at the Royal Highland Show.